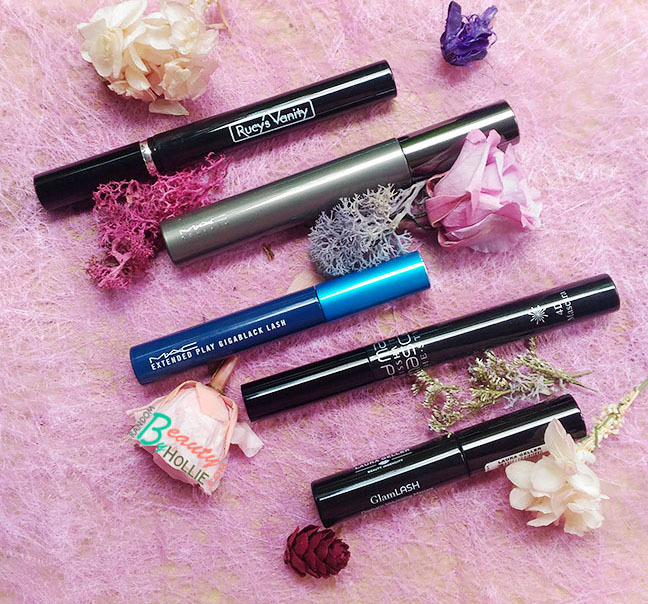 Hey ladies, it's time for a mascara round up! I'm trying to use up all 5 tubes of mascara the I currently have in rotation before I decide to buy another one. So it's high time to share my thoughts on these. I've started using a couple of these mascaras late last year, so some of them are almost empty. I know that mascaras should be replaced every 3 to 6 months for hygienic purposes. But I continue to use them anyway. I just don't like throwing them out when they still work well. However, I only keep them for up to 8 months before I toss it out. First up is the Laura Geller GlamLash Dramatic Volumizing Mascara. I got this together with the Sparkling Rose Collection which my friend gave me. This one's actually my fave among the bunch. Too bad this is not available locally though. - the lash applicator is slim which I prefer, since it helps with getting in to the roots of the lashes especially when applying mascara in the lower lash line. Definitely give this a go if you chance upon this online or in-store if you are in the US. Next is the Mac Extended Play Gigablack Lash Mascara. This is the only mascara I have repurchased among the bunch. In terms of formulation I don't really like it that much. However, this is the thinnest mascara applicator I can find and it's perfect for me. 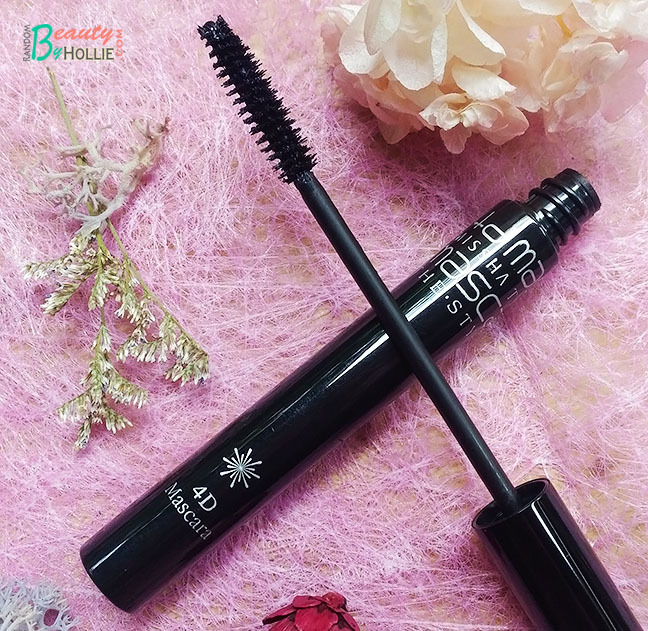 - has a really thin and fine applicator which is awesome for really reaching the roots of the lashes, especially the lower lashes. The only thing I really don't like about this mascara is, it flakes! If only, this mascara didn't flake after a few hours of wearing, this would have been on HG status. (sigh) And it's a bit expensive too for what it is, bought this for around Php1,200. I would be truly grateful if you girls can recommend another mascara that has a thin applicator similar to this one. Next is the Missha The Style 4D Mascara. I got this mascara earlier this year when I first ordered from Althea last February. I honestly didn't expect to like this mascara but I did! I really love this as an everyday mascara. Would definitely recommend to everyone. Next is the Mac Opulash Optimium Black Mascara. 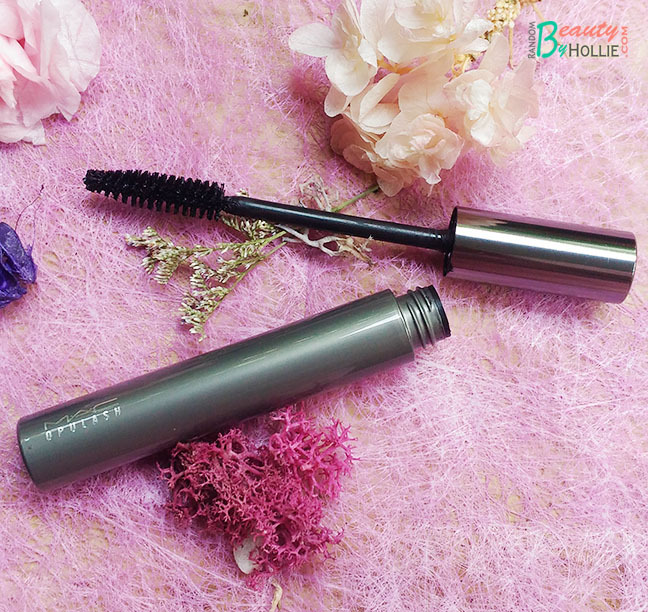 This is first mascara from Mac I every tried and it's also the biggest tube among the bunch. I do like the formulation of the Opulash. This does not hold the curl of my lashes very well though. Also, you'll need to get used to applying this quickly to your lashes since it tends to dry up faster. However, if you want volume and length, then you'll absolutely love the Mac Opulash Mascara. 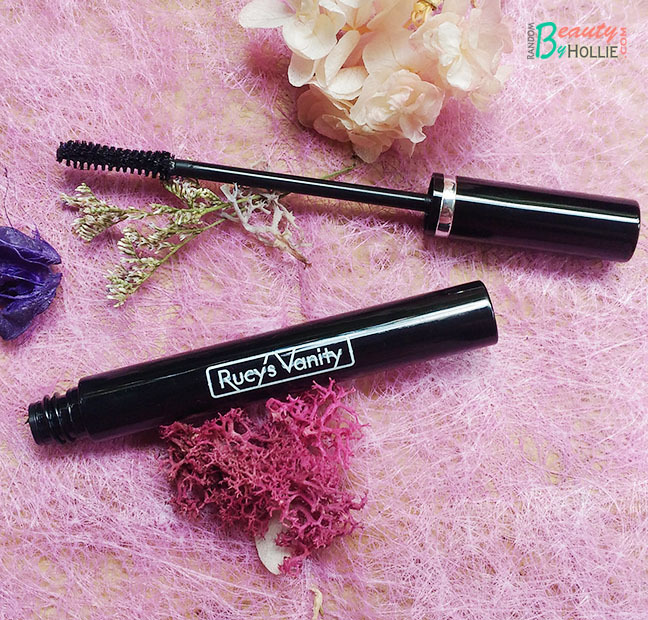 Lastly, there's the Rucy's Vanity Gleamy Lavish Waterproof Mascara. I started using this recently and I can say it's a good everyday mascara. 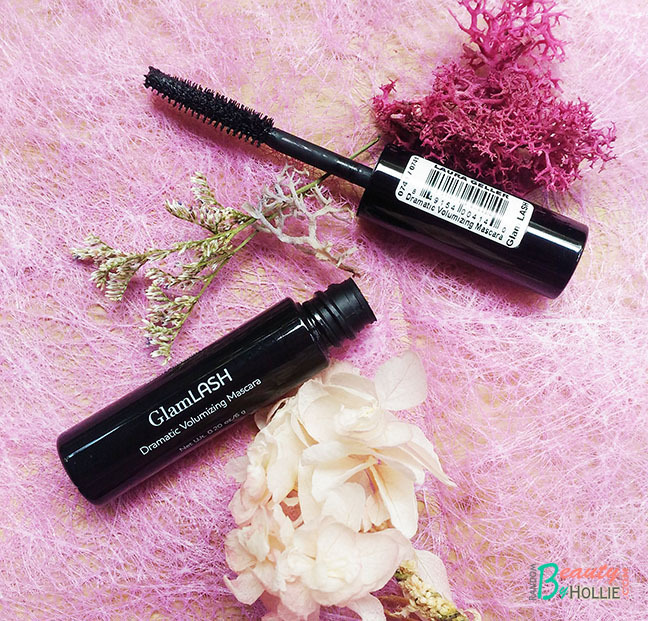 This does not lengthen nor volumize my lashes but it does a good job of coating my lashes and making it appear more black. I would recommend this mascara those who already have naturally long lashes. If you are looking for length and volume, this is not for you. I would like know your mascara recommendations, that would be awesome. I got interested in two mascaras : MAC's Extended Play Gigablast and Missha's. I usually use either Benefit's or Etude House's Mascaras because they are the one who have a formula that doesn't make me cry and some of the best wands. I've also been really curious about Holika Holika's Magic Pole Mascara And Banilla co's. I've also heard really amazing things about Lancome's mascaras in past. Hi Diana, if you like the Etude House mascaras I think you'll love Missha's. But yes, do try the Mac Extended Play, you'll be a fan, trust me. I hope it does not flake on you though. Will check out Banilla Co's masacara, a bit curious about that as well. @peachypinksisters I've been reading a lot of great reviews about that, I just don't like the shape of the applicator, thus I didn't buy it. I only ever tried four variants of Maybelline Mascara, the VOLUM EXPRESS FALSIES, the VOLUM EXPRESS HYPERCURL, the Stiletto, and the Great Lash Mascara which isn't available locally. Maybelline Mascara are always great, but I haven't really found an HG in their line. Thus, I still continue to try out from other brands. @CJ yeah it is. But I do like the Missha 4D one, not sure what the difference is with the 3D variant. @Shayne, it started to flake when the formulation started to get drier. But when I first bought it, I was in love! 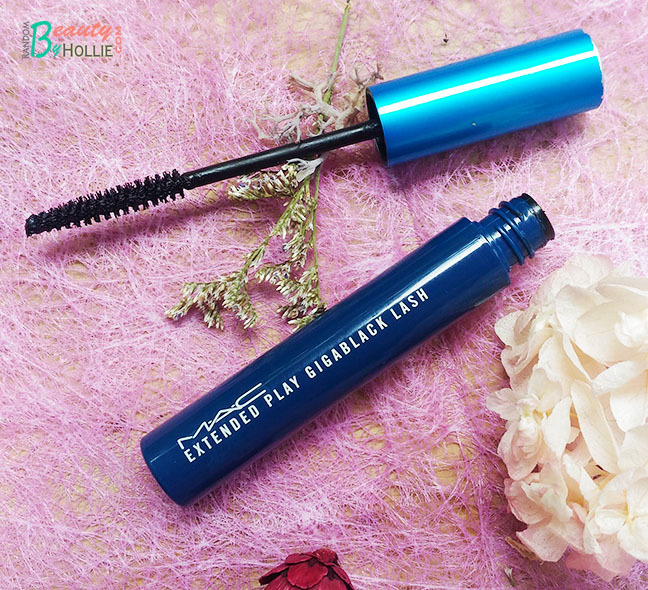 Still do recommend the Mac Extended Play mascara to your friend, you'll never know, she might love it too.